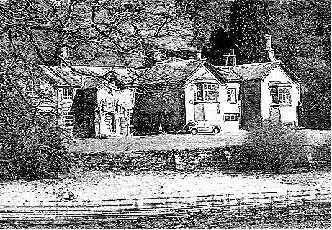 Captain Alexander Hebblethwaite lived in Dentdale, Sedbergh, in the middle 17th century and fought in the Civil War. He did much to champion the cause of the Quakers, and suffered considerably as an unflinching member of the Friends. Alexander lived at Gate House (now Gate, SD667897), Lenacre, near Dent and was a cousin of Sir John Otway of Ingmire Hall. Although he became a Friend, items left in his will show that he was a man of property. Nevertheless, he was imprisoned at Fleet Prison in 1657, and again in 1661 and 1663, for refusing to pay tithes.